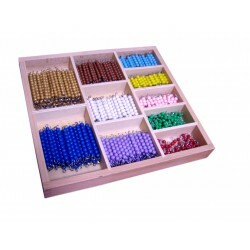 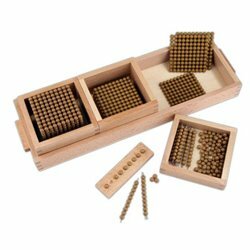 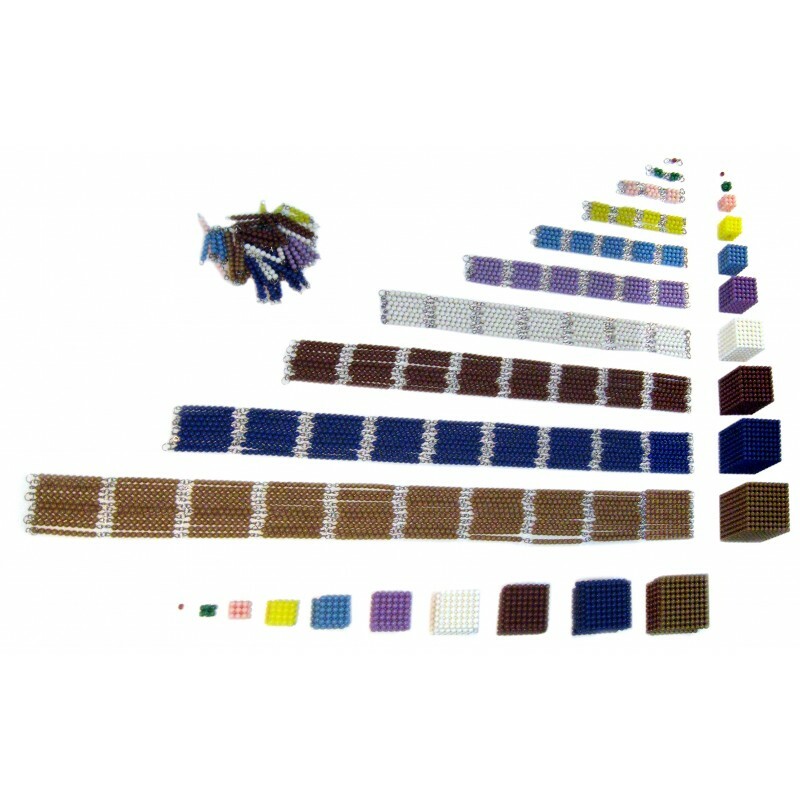 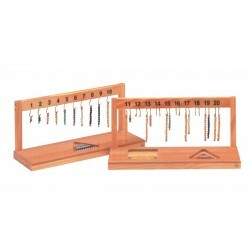 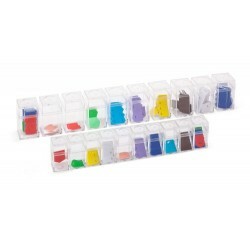 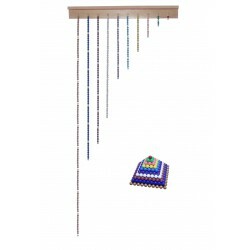 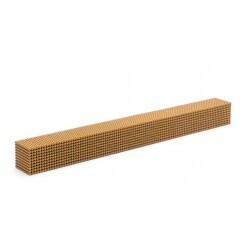 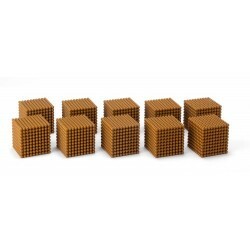 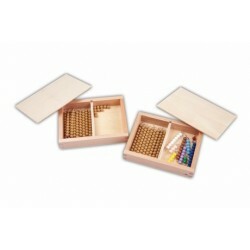 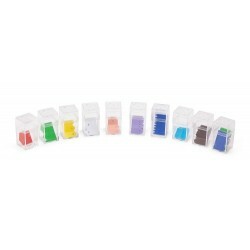 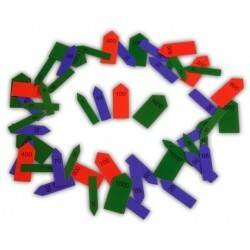 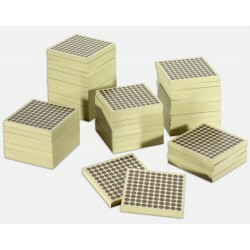 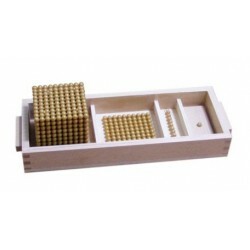 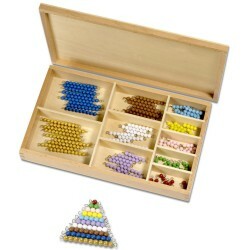 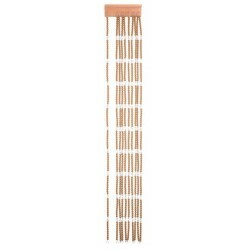 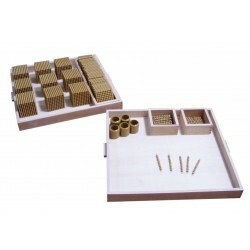 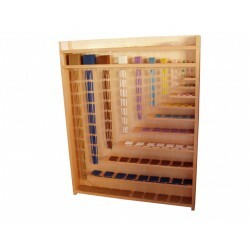 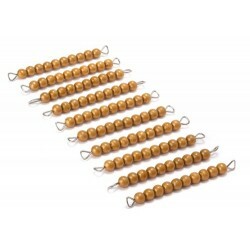 Complete Bead set without cabinet Includes all cubes, squares, rods and beads. 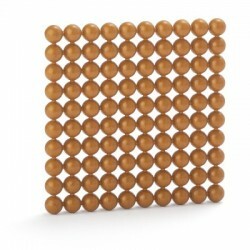 Coloured multiple chains, squares and cubes to thoroughly understand the principle of "power of" eg squared 2x2 up to cubed 2x2x2. 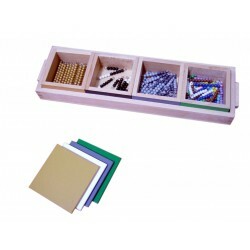 Each number is assigned a colour according to Montessori: 1 - red, 2 - green, 3 - pink, 4 - yellow, 5 - light blue, 6 - purple, 7 - white, 8 - brown. 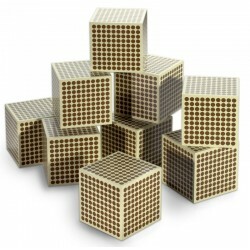 Direct goal: Understanding the principle of squares and cubes. 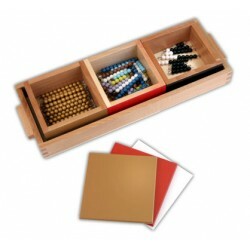 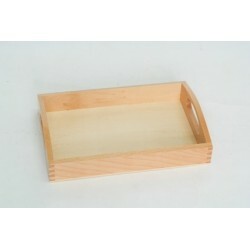 A suitable cabinet is available separately. 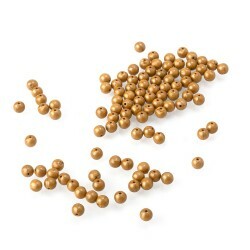 The diameter of each plastic bead is 7 mm.